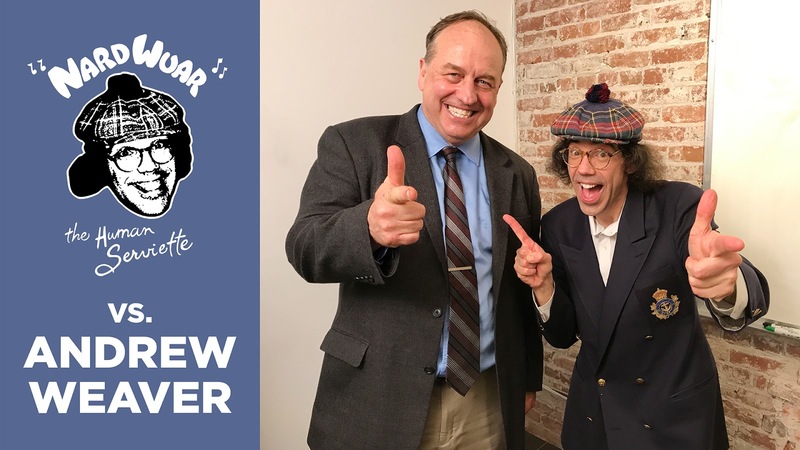 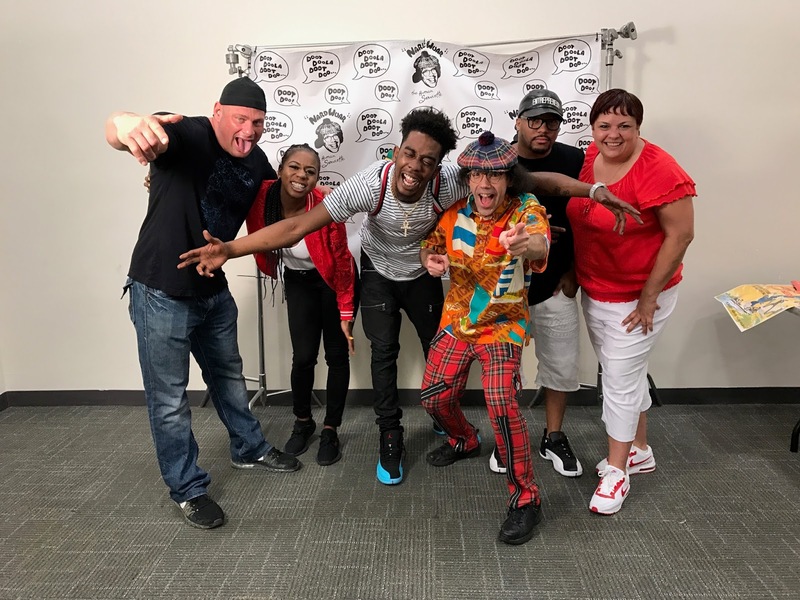 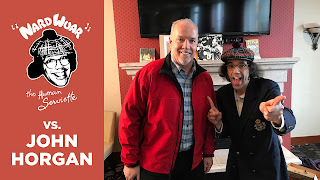 New Video Interview: Nardwuar vs. 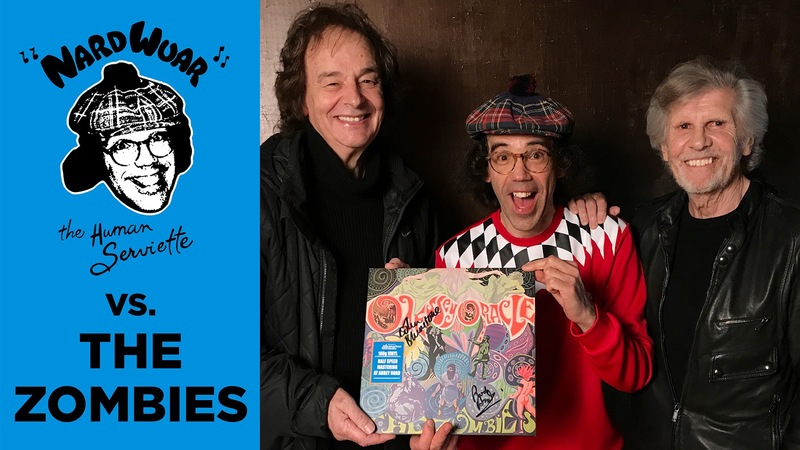 The Zombies ! 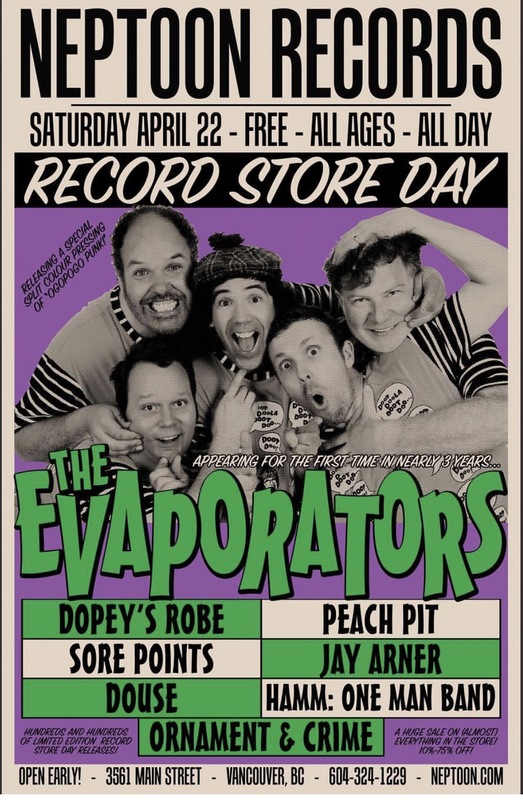 The Evaporators at Record Store Day in Vancouver ! ( 3561 Main St, Vancouver, BC) ALL AGES ! 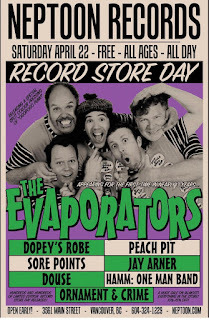 Evaps on at 4pm ! 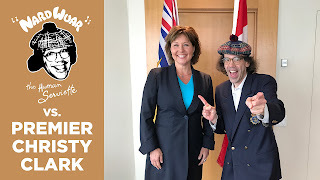 Updated the NardGallery with Pics!